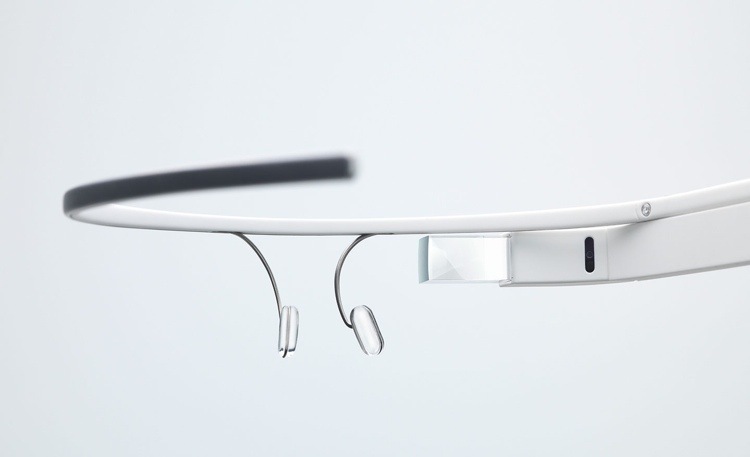 Google Glass: A Lot Of Buzz, But Will It Ever Be Widely Used? Google Glass: will it ever be mainstream? While Google Glass has been around now for quite a while, it still hasn’t gone into major production. I can’t help but think that the longer it takes to hit the mainstream, the less likely it is to actually catch on. With the news this week that the most likely release date being in Q2 of 2014, it seems to me that I tend to be just hearing about it and not really ‘learning’ anything about it. At this rate, Google could very well run the risk of boring the mainstream, instead of captivating them. By the time this device (as cool as it is) hits the stores, people could very well have lost interest before the main climax. I mean, they are already running the risk of blowing their load of media hype, do they really think they can sustain the climax that long and still pull off the expected high? If they can, good on them. I’m just saying that sometimes too much hype can result in a state of diminishing returns. I mean, this thing had better deliver hugely on all expected promises…all of them. This prolonged extension of climax, either intentional or not, could seriously backfire on Google in such a way as when people finally get their hands on one, they could end up saying, “Is that all there is? Or there will be such a backlash, it could be worse that the original E-Macs. Remember all THAT hype? Remember how Apple got out of that one? Steve Jobs. Unless Google has some future “Steve Jobs” hidden away on a floating barge somewhere, then I don’t see how pushing the release date repeatedly back for a device that has, quite frankly, yet to deliver much of anything at all, can be good. So all I’m saying is, Google, Hurry up and get Glass out or we’ll all be asking ourselves: Can you hear the sound of Glass breaking, if there’s no one there to hear it?